The Vice Group, one of Leeds’ most notorious independents, are set to open their fifth site this November. Already consisting of Vice and Virtue, Aperitivo, Nineteen and Feed, ‘Dough In The City’, joins the group and pays homage to their beginnings at Dough Bistro 11 years ago. Located below Vice and Virtue on New Briggate in Leeds’ busy northern quarter, ‘Dough’ is a modern pub, promising incredible brunches, cocktails, craft ales and a versatile and creative evening menu. Dough promises to deliver a chilled, indie vibe by day and a fun, laid-back dining and drinking atmosphere by night in a beautifully designed, modern setting. The menus will be developed by some of the most talked about chefs in Leeds, including Executive Chef Laura MacLeod, with welcome input from the Vice Group’s other operational chefs, Luke Downing, Jono Hawthorne and Lewis Naiff. MacLeod obtained many awards and outstanding reviews when working as Head Chef at Dough Bistro and will certainly have Leeds foodies talking. The addition of Dough to the Vice and Virtue building brings opportunities for the two concepts. The cool ground floor all day restaurant and bar for an easygoing morning or a noisy night out, the sophisticated exclusive cocktail lounge for a celebration or a classy evening drink and the top floor restaurant for elegant seasonal tasting menus. 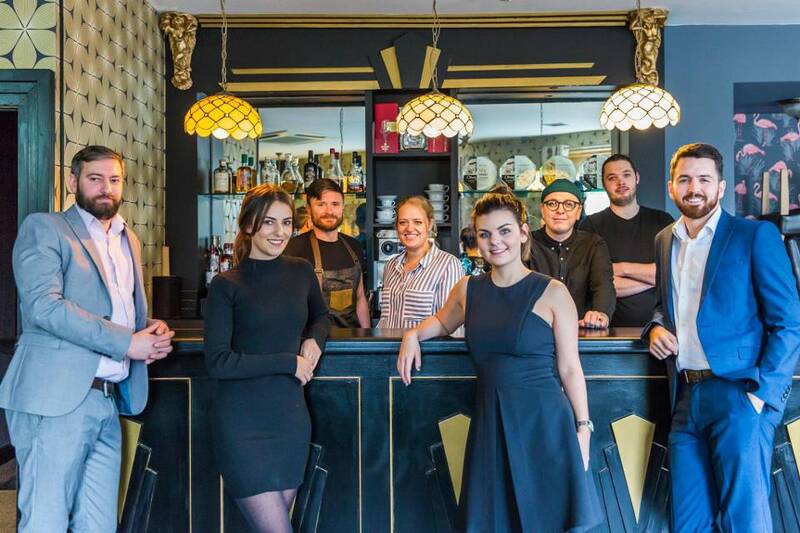 The group have welcomed three of the city’s most experienced and accomplished people in the hospitality industry including General Manager, Clare Morrow, who will be looking after Dough In The City Leeds and Vice and Virtue. Clare has worked in the industry for over a decade and has a passion for all things food and drink, which is reflected in her experience. Working at real Leeds institutions such as Smokestack, Sandanista, Mojo and The Domino Club, Clare will bring plenty of creativity and ideas to the Vice Group. Alongside Morrow comes Dough Manager, Simon Tate, who has made his mark in the industry over the last 10 years and will now be overseeing the project at Dough in the City. Simon has worked all aspects of the trade, most recently as Manager at Shears Yard, where he has established a reputation for his interesting and innovative drinks. Simon states that having the opportunity to be part of something new and completely different has completely rejuvenated his own enthusiasm, and he has high hopes for the new City Centre venture. Another new addition to the team joins them from the glamorous Dakota Hotel. Pete Hayes will take on the role of Manager for Vice and Virtue and will bring a great deal of knowledge and sophistication to the prohibition-style cocktail lounge. Hayes has managed notorious independents Epernay and the Hedonist and promises to deliver the ultimate elite service in the first-floor lounge. Along with a refurbishment, Vice and Virtue will have a change in concept. 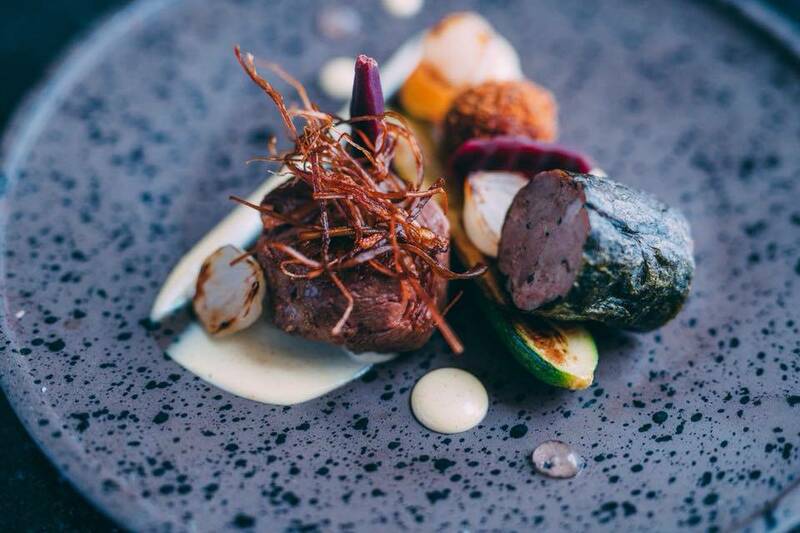 Head Chef Luke Downing will be working closely with chef Jono Hawthorne to bring a twist to their tasting menus. Vice will open up to more than just British cuisine, in order to test the boundaries of the fine dining scene. Although changes are coming, Vice’s values remain the same, supporting local businesses to provide the finest local produce and create exquisite menus based on seasonal ingredients. 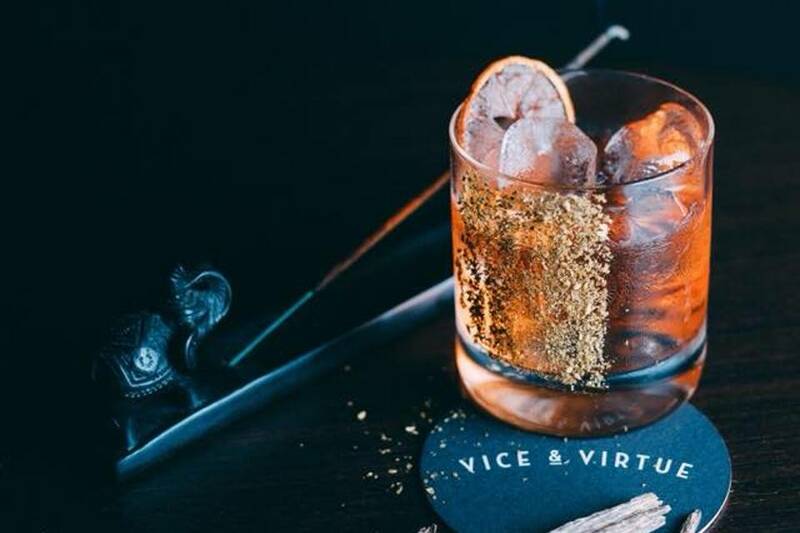 The Vice bar will be an exclusive hidden gem, with an impressive array of cocktails, wines and spirits, a perfect night time hideaway. Reservations are still available for Vice and Virtue; Dough In The City Leeds bookings will be available online from the 2nd November.